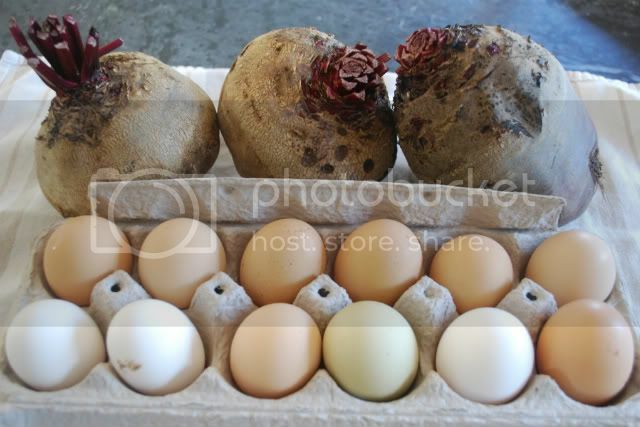 get'em while they're hot... *Brown's eggs & beets are to die for, organic & huge. *Brown's doesn't have a website and truly it looks pretty run down from the front but they have amazing produce and farm all organically. On the corner of Santa Fe and Lake in Cardiff by the Sea, California.